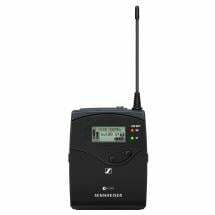 A reliable receiver is an integral part of any wireless microphone system. The SR470 receiver is an indispensable link in AKG's WMS470 series, as it transmits high-quality audio wirelessly to a mixer. 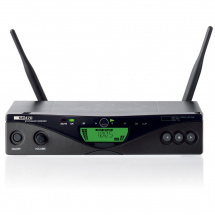 The SR470 is compact and has a metal housing and a double antenna (space diversity) for optimal reception. 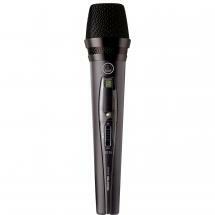 Thanks to advanced 'companding' of the microphone signal, maximum dynamics and sound quality are maintained. 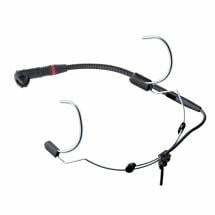 The quality of a good handheld microphone will therefore not be suppressed by bad wireless conversions. 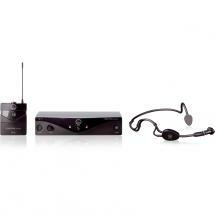 This AKG receiver is suited for professional use. 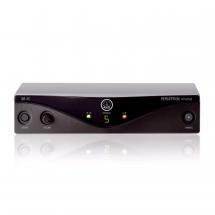 From fixed installation in conference rooms or theatres to use around the stage for cabaret, vocals or presentations: if you need an interference-free, crystal-clear signal, this module is a great choice! Setting the frequencies up is very easy, thanks to infra-red synchronisation with AKG handhelds. 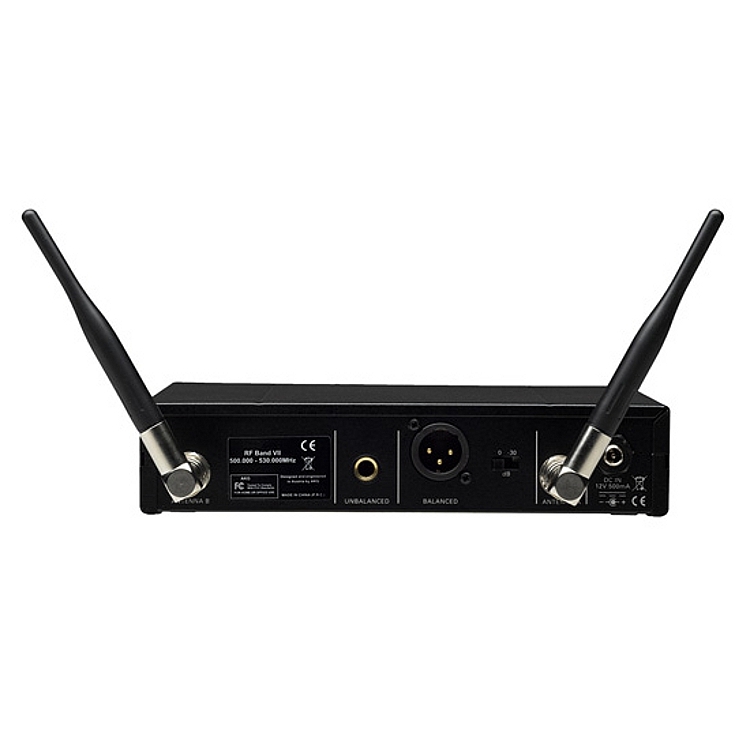 Up to 16 channels can be used on one frequency band, for complex live applications. 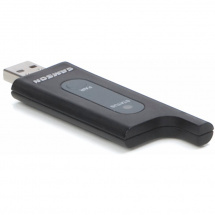 This receiver ensures that you will stay informed about the status of the connected handhelds or bodypacks, as battery and level indications are shown on the display of the SR470. If you like, you can activate a setting that lets the display's illumination change colour when volume peaks or low battery voltages occur. The audio is sent to a PA mixer via XLR or jack. 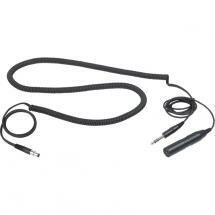 Various accessories are available that will extend or specify the range and applications of the SR470. The SR470 guarantees stable reception in any situation.